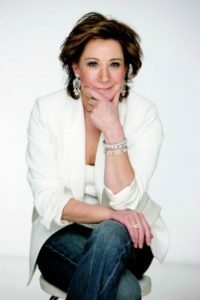 Zoë Wanamaker, actress in Harry Potter films, and the hit BBC comedy ‘My Family’. Sir David Jason, OBE, renowned actor from BBC hit comedy ‘Only Fools and Horses’ and the ITV drama ‘Frost’. Campaign Whale is grateful for their support.